Rental home cleanout. Three words which property investors and landlords do not like to utter, let alone have to put on a to-do list. But, it will eventually happen and happen a lot more than once over the course of owning it. It’s a situation which becomes periodic and at-best, somewhat routine (if you’re lucky enough to get it done to a science). And, it’s very important to avoid the most common rental home cleanout mistakes. 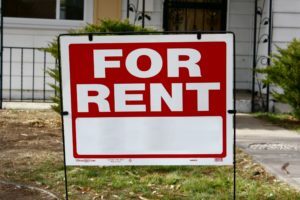 Before you jump right into a rental home cleanout, consider bringing in a dedicated service provider. It’s not unlike hiring a property manager or property management service. It’s a great way to get the hard work done without having to sacrifice too much of your own time. Plus, it’s a tax write off and it spares you all the labor and hassle. If you need a property cleanout, this is a great way to go since it frees-up time. Also, you should time your rental home cleanout to coincide with your other obligations. In other words, do not rush into it too quickly (which is actually one of the biggest mistakes). Throwing away personal possessions. Even if you know the tenant has already moved on (and perhaps out of the area), you cannot legally dispose of his or her personal possessions. You must make a legitimate effort to contact him or her, notifying them to come reclaim their possessions. Neglecting to make all needed repairs. Also, you can’t simply skip over necessary repairs to get it back on the rental market sooner. Sure, you might rationalize this is acceptable because the repairs will be done but it’s going to hurt your ability to rent it out. Jumping into the cleanout without documentation. Another mistake is not to take the time to document any damage. You can easily do this in a jiffy with your smartphone using the camera and a notes app. Trying to market it before it’s in good, showable condition. 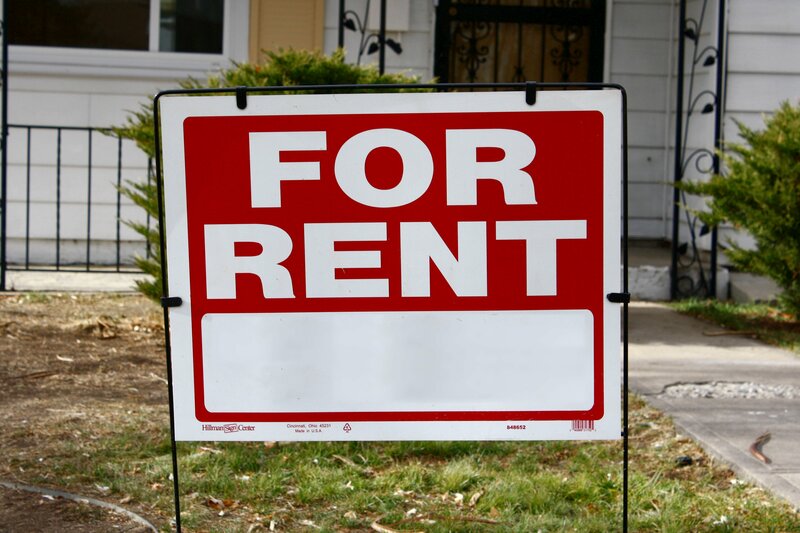 The property must be in clean living condition before you start showing it to potential rental tenants. If you skimp on the rehab, they’ll think you won’t be a responsible, responsive landlord.